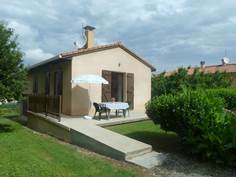 Accueil Accommodation Renting Furnished Gites and Chalets. 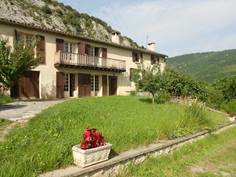 To rent an apartment or a house furnishedwith Foix near to Foix Castle ? You will find a lists wide selection in Foix, houses,apartments, mill, barns, country cottages, at the edge of water, in mountain.